Today I have a free printable for you. 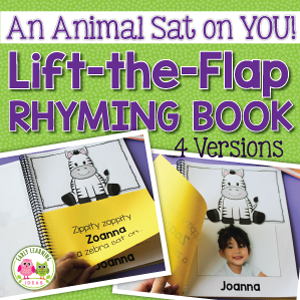 I sell a set of interactive rhyming books in my TPT store. This -at word family book is part of the set, but you can get it here for free. The free printable includes interactive rhyming books in both full color and black and white. When you print the book, you will see that you need to do just a little bit of cutting. Each book contains a cover page and three additional pages. The cover and two of the pages need to be cut so that they are not as wide as the last page. Don’t worry, there are dotted lines to help you out with the cutting. Each book also includes three beginning letter cards that need to be cut out too. 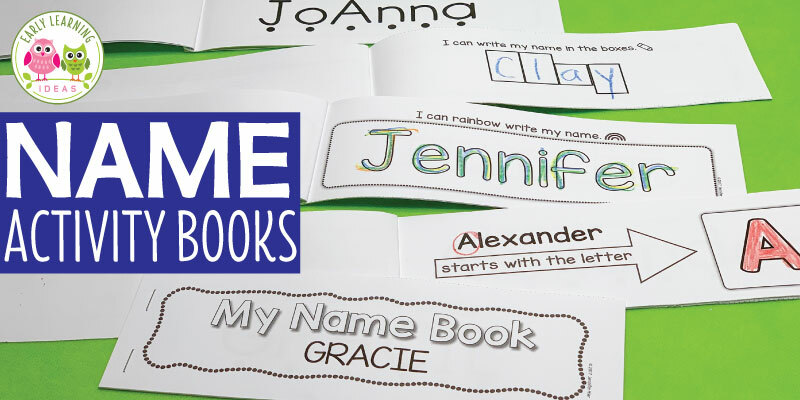 You may want to laminate everything so that your book will be more durable. Place all the pages in order (the wide page goes on the bottom) and bind them together on the left side. You can use a binding machine…..but if you don’t have one staples will work well too. Add hook and loop tape to the three squares on the back page and to the squares on each individual page. Finally, add hook and loop tape to the back of the letter cards. 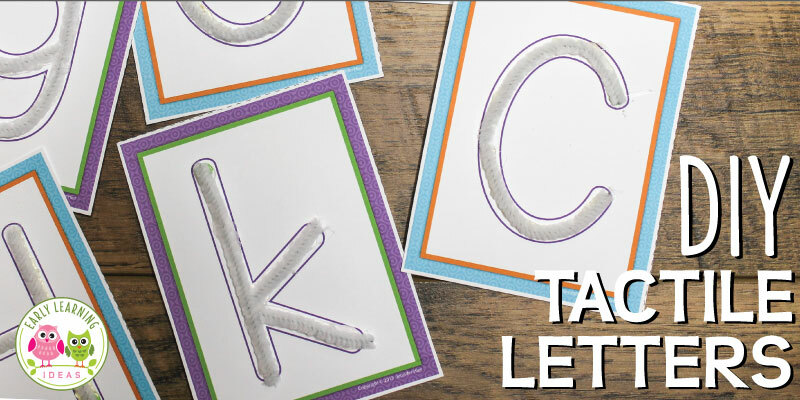 Kids should be able to attach the letter cards to the squares. 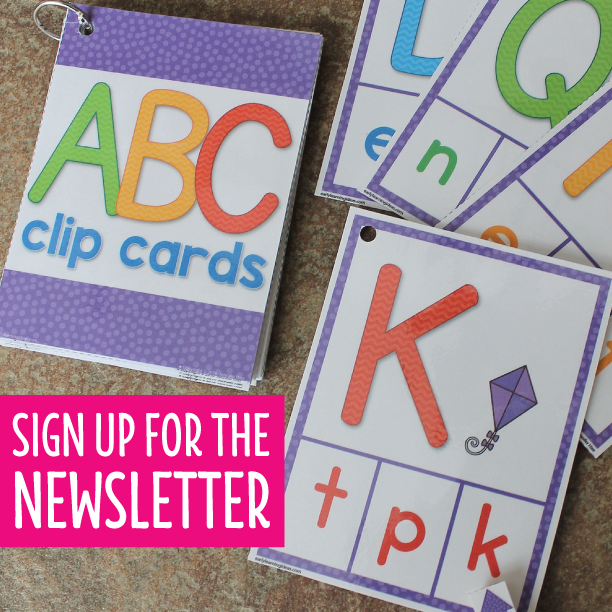 When completed, kids can select the correct letter to complete the CVC word on each the page. 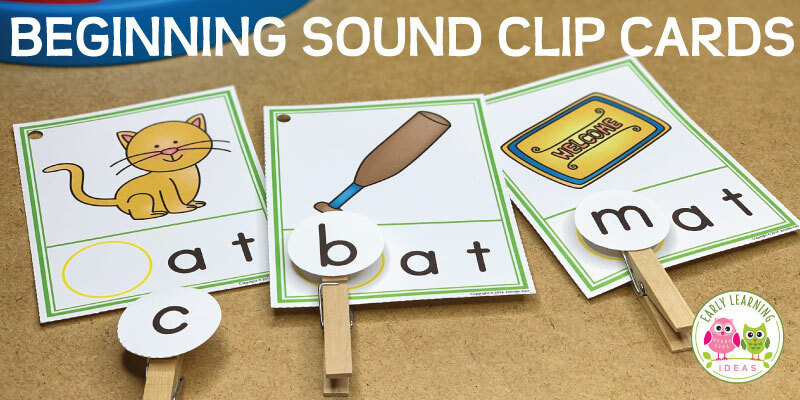 The books provide practice with beginning sounds and will help your kids understand rhyming. 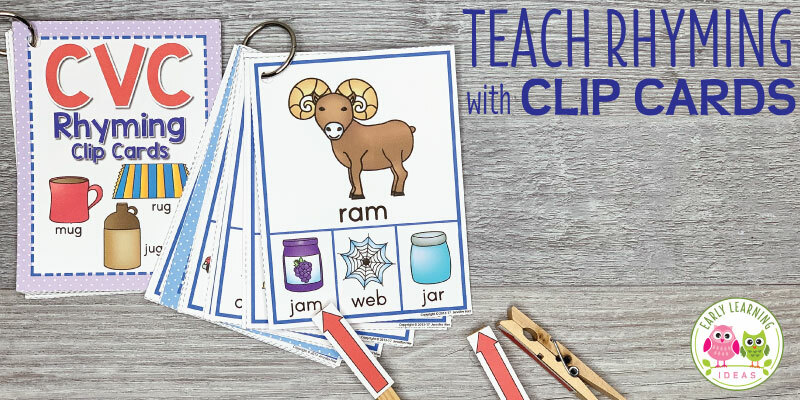 The simple text on each page will also reinforce sight words. 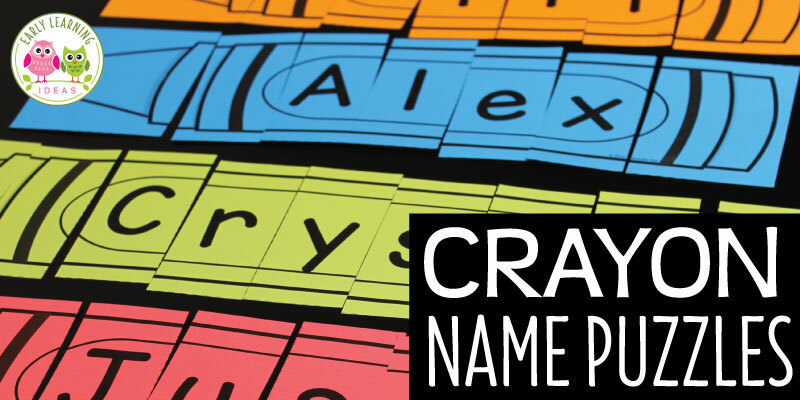 I hope that your kids enjoy building words with this activity. If you like these printable books, be sure the check out the full 17 book set in my store. 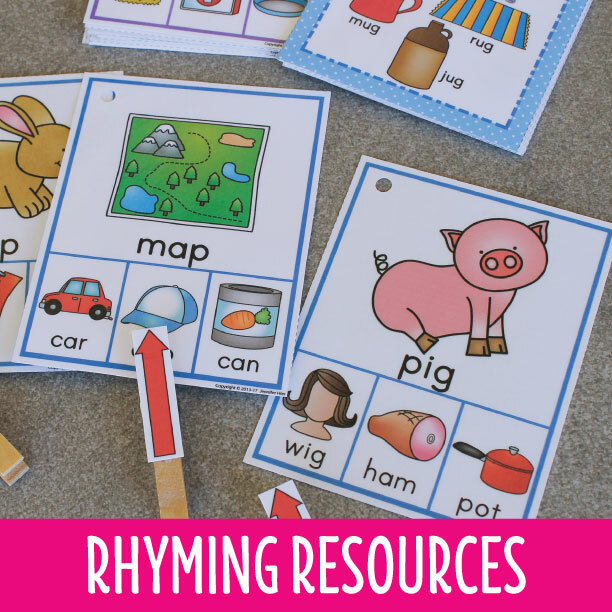 To check out additional rhyming and beginning sound resources in my store, click on the images below. OMG. You are awesome!!! I’ve been teaching ESL in China for 6 years and I am kinda out of ideas 🙂 your websites is amazing! thanks for sharing with your brilliant ideas !